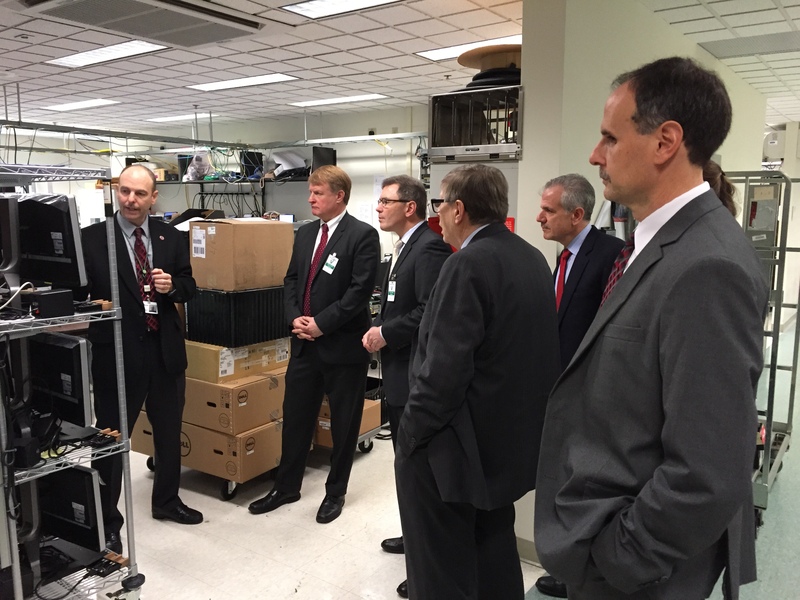 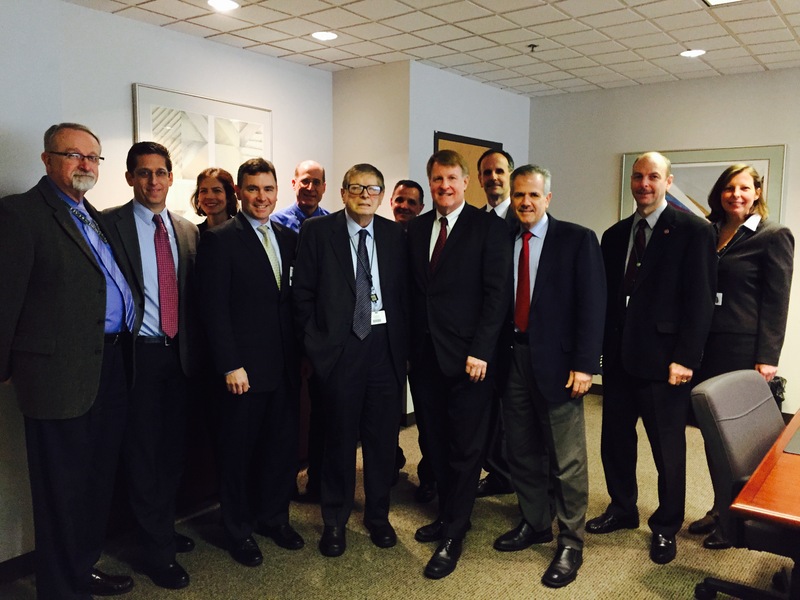 On Monday December 22, Compunetix and Chorus Call welcomed Allegheny County Executive Rich Fitzgerald to the Mosside Boulevard headquarters for a tour of our newest and most advanced collaboration systems. 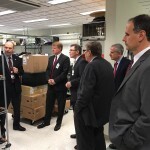 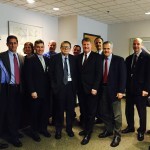 Dr. Giorgio Coraluppi, President and CEO, personally escorted Mr. Fitzgerald and his team through the Instrumentation Systems Division printed circuit board processes, and to the Video, Communications, and Federal Systems’ labs. 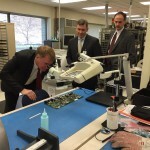 The visit was a prime opportunity to showcase a part of the county’s manufacturing and engineering expertise while working together with Mr. Fitzgerald on how to better serve and support area technology businesses. 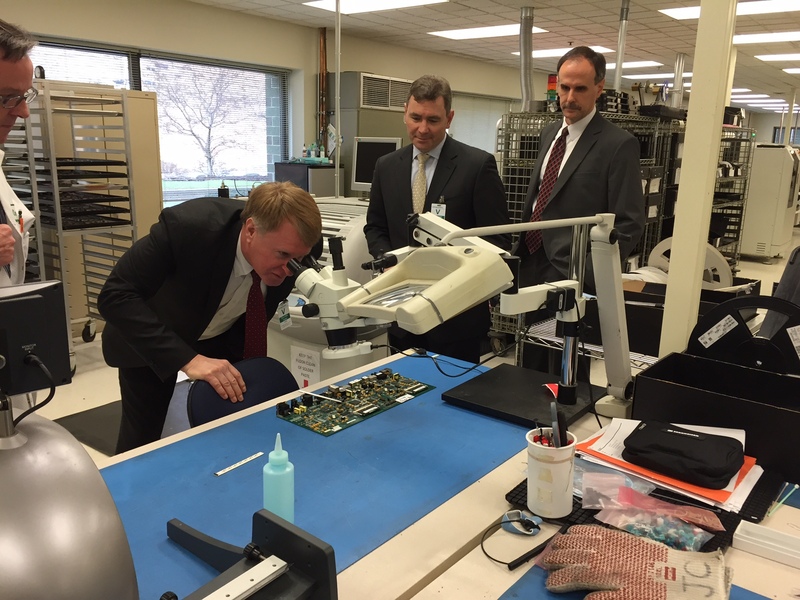 For more information on Allegheny County Executive Rich Fitzgerald, visit http://www.alleghenycounty.us/executive/index.aspx.